As scientists come to better understand the importance of the human microbiome — the totality of the genomes of the microbes that live in and on humans — the potential for advancing human health is enormous. The human body contains ten times as many microbial cells as human cells, and their influence on our health and well-being is only beginning to be understood by science. 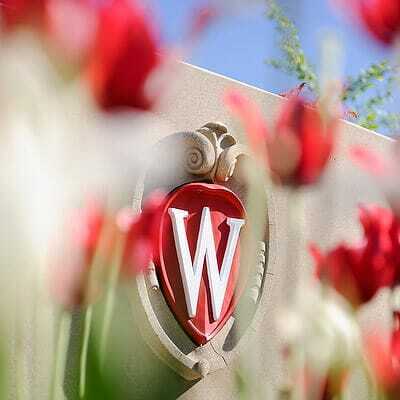 The opportunity to couple this emerging field and a traditional strength of UW–Madison — large longitudinal studies such as the Wisconsin Longitudinal Study; the Beaver Dam Eye Study; MIDUS, Midlife in the United States; and the Wisconsin Sleep Cohort — will be explored in a small, one-day workshop to be sponsored by the Center for Demography of Health and Aging and the Center for Demography and Ecology. The workshop, organized by sociology professor Alberto Palloni, with the support of medical microbiology professor Margaret McFall-Ngai and their colleagues, is designed to offer an opportunity to a small number of biologists, epidemiologists, and population and social scientists. Its goal is to assess the status of current microbiome research, and explore the collaborative potential of current and future population-based studies as vehicles to gather new microbiome data for the study of human health. The workshop will be held Sept. 20 in the Sewell Social Sciences Building. Speakers include Lita Proctor, head of the National Institutes of Health Microbiome Project, Robert Wallace of the University of Iowa, Margaret McFall-Ngai and Chris Coe of UW–Madison, among others. Space is limited and available on first-come-first-served basis. The workshop program is available online. To register for the workshop, contact Carol Gilmore, cgilmore@ssc.wisc.edu.